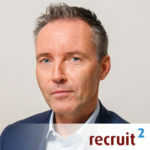 Jacco Valkenburg is founder of Recruit2 and Recruiter University and provides companies with recruitment and talent management solutions and expertise. 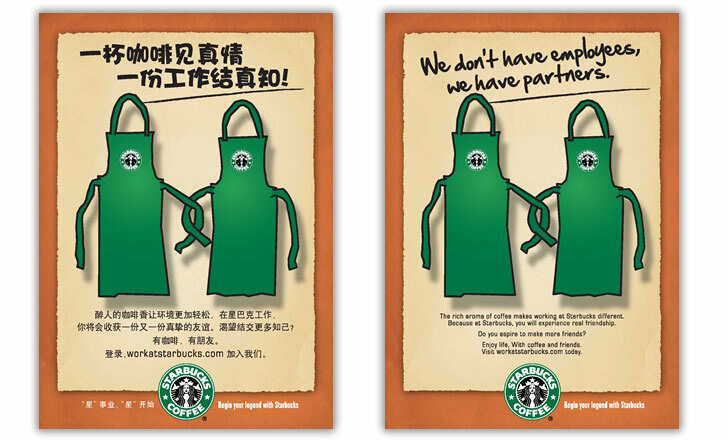 His mission is helping companies ‘from good to great staffing’. Furthermore he is managing a group of 200.000 Recruitment Consultants on LinkedIn and author of four books about recruiting. Since 1996 expert in international recruitment (agency). Since 1999 interim corporate recruiter/manager, 15 large projects completed. Since 2003 launched Recruit2, specialists in recruiting of (freelance) recruiters. Since 2005 experience with recruitment outsourcing / managed services. Since 2007 started offering tailor-made recruitment trainings and workshops. Since 2007 blogger on sites such as RecruitingRoundtable.eu. 2008 author of book “Recruitment via LinkedIn” (Dutch and international version). 2009 Winner “Best Social Recruiter 2009” award in The Netherlands. 2009 launched Refer2, a total solution provider for referral recruitment campaigns.